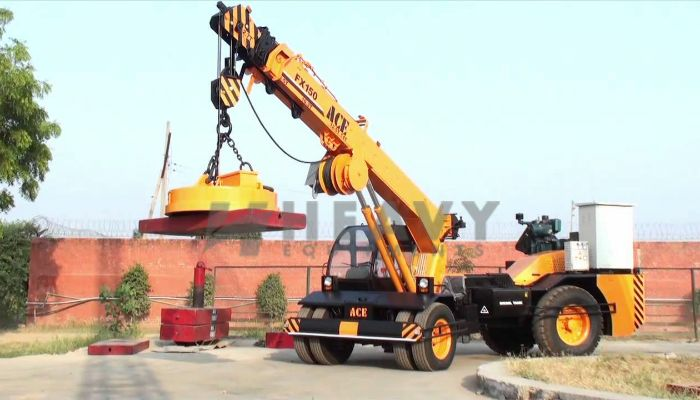 Pick N Carry on hire you can find on heavy equipments. 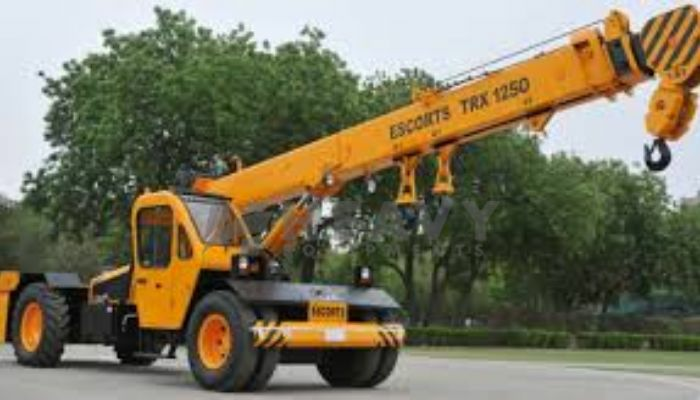 It’s for hirer very difficult to find the right equipment near around them. 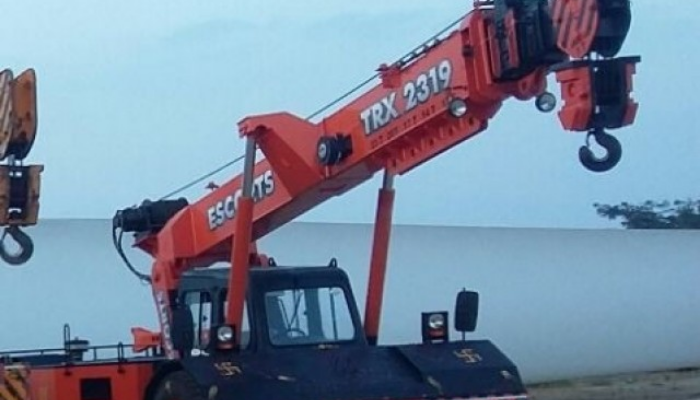 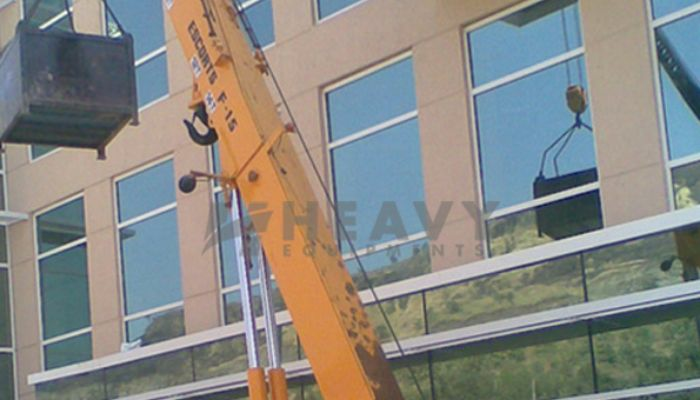 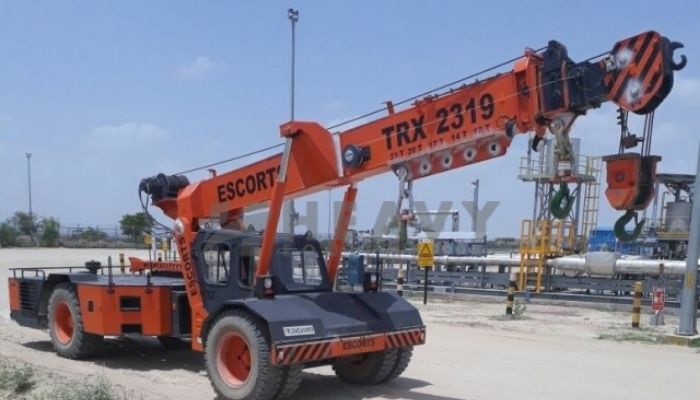 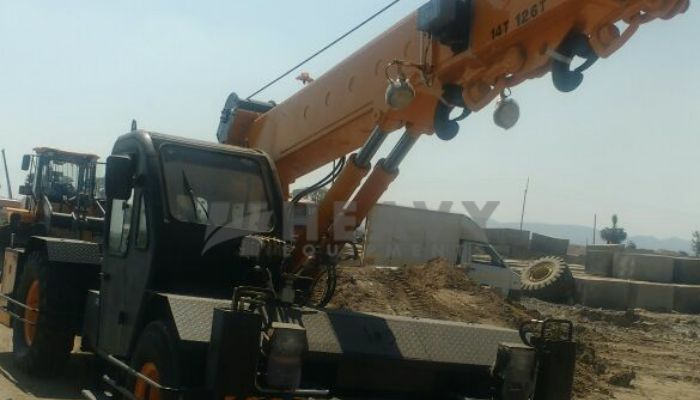 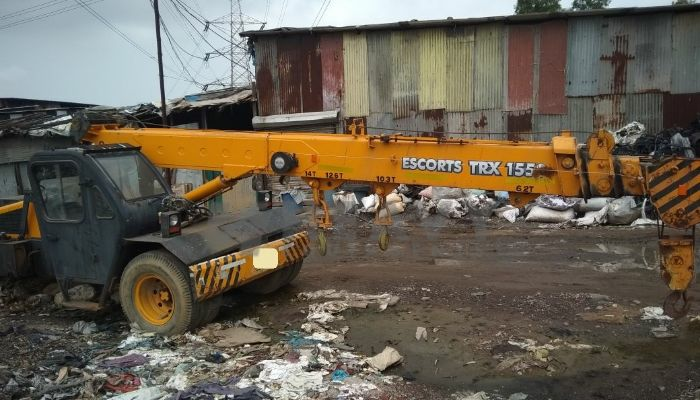 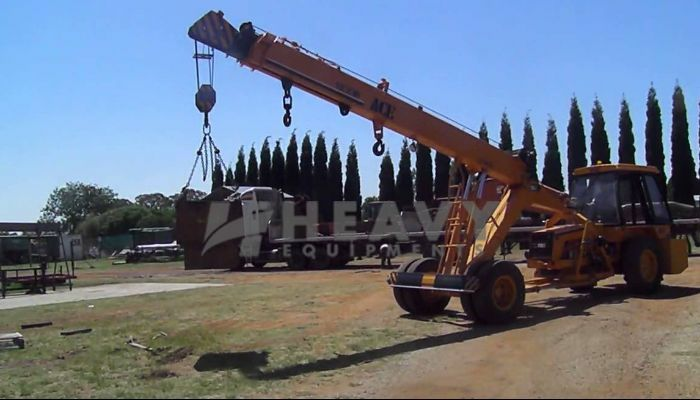 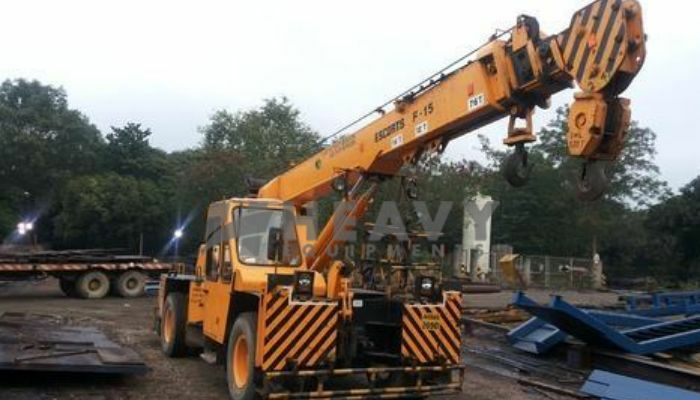 Heavy equipments connect directly to rental companies or owners which ready to deploy the Pick N Carry on rental hours, monthly, yearly, project basis. 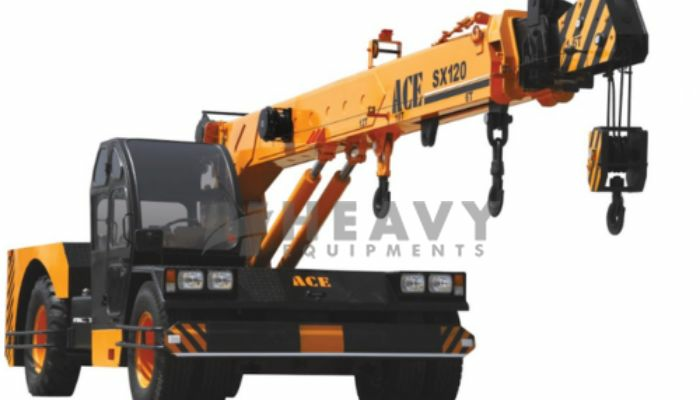 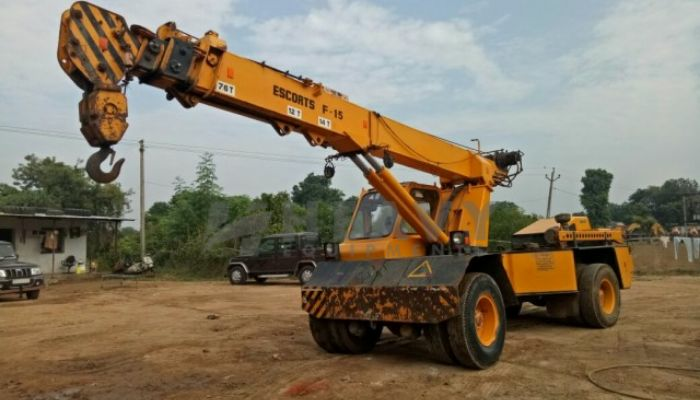 Heavy Equipments listed above 10,000 equipment by the rental companies so it’s easy to find the Pick N Carry for their need in their area so heavy equipments become the common platform for the Pick N Carry listing among the rental companies for sourcing Pick N Carry for their business.